Located at the gateway to Swedish Lapland, Granö Beckasin is unique for a couple of reasons. The first is the undeniable enthusiasm and warmth of the people who work there - they grin with pride as they show guests around. The second is its spectacular location. Tranquil to a point that exceeds expectations, Grano Beckasin is surrounded by forest and sits right next to the glittering Ume River. It’s an escape from everything urban. Over 400 years ago, Granö was a busy market town. As the meeting point for the Sami people and merchants, it served as a bridge between Northern Sweden and the south. Everything from handicrafts to meat was sold along the riverbank. But today, Granö is extremely quiet. Located in Västerbotten, a province in northern Sweden, it’s now home to less than 300 inhabitants. 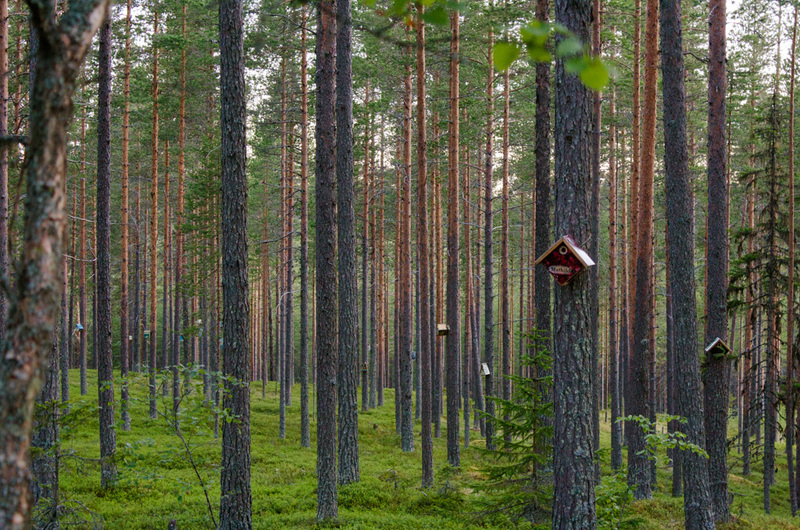 Nestled in the pine trees near the main lodge, the ‘Bird Nests’ are beautiful wooden treehouses. 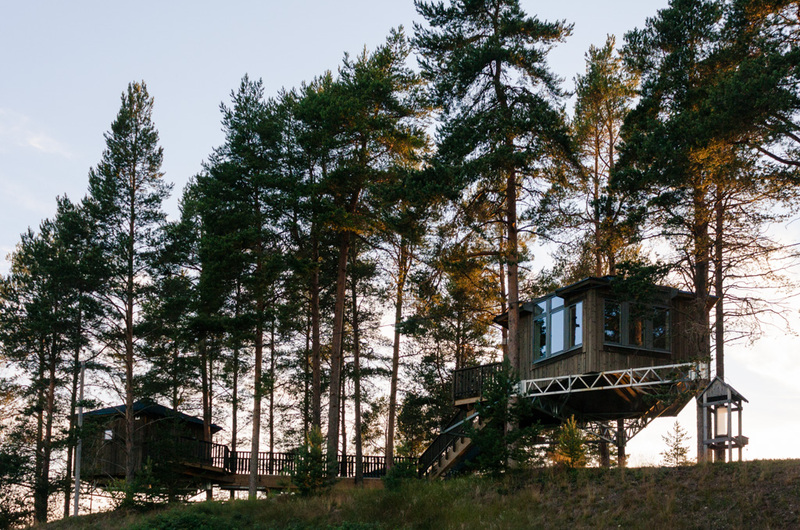 The owners of Granö attached the structures in a way that won’t damage the trees over time. They’ve also fixed small boxes to the trees to encourage real birds to nest. The design is minimally disruptive to nature, but inside the treehouses, it’s all about comfort. At night, you can stargaze through your skylight – all from the comfort of your bed. Wooden chairs, sheepskin rugs, and crisp linen give the rooms their premium feel. Each tree house has its own bathroom and kitchenette, so you don’t need to come down from your perch unless you want to. A short walk up a tree-lined road and the Granö Beckasin Hotel suddenly appears. Made entirely from recycled and recyclable materials, the Eco Hotel fits in perfectly with its surrounding. The careful design means that the building almost blends in with the surrounding forest. It’s a real Swedish idyll. And there are only 12 bedrooms in total, so it’s always a peaceful place to stay. Granö Beckasin’s self-catering bungalows are perfect for guests who want a bit more privacy. The bungalows are cosy and clearly furnished with love (think fluffy rugs, plenty of blankets and lamps). During the summer, the midnight sun creeps through the curtains. There’s something special about waking up at 4 am and hearing nothing but birdsong. You can book a bungalow here. 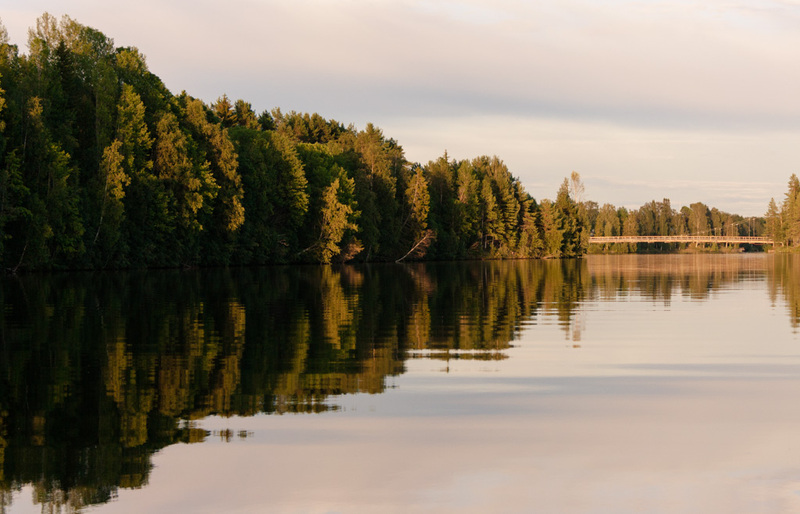 If camping is your thing, then the summer months are the time to do it in Sweden. At Granö Beckasin, there are two idyllic spots to pitch a tent or park a camper van. Also, after a hard day’s camping, you can use the on-site traditional Swedish sauna. No matter which accommodation option you choose, you can stroll down to the main lodge for breakfast, lunch, and dinner. Swedish breakfasts are hearty and nutritious and a breakfast at Granö will definitely set you up for a day of exploring. The buffet table is laden with yoghurt, muesli, berries, eggs, and freshly baked bread. Most of the produce in the restaurant is organic and locally sourced. 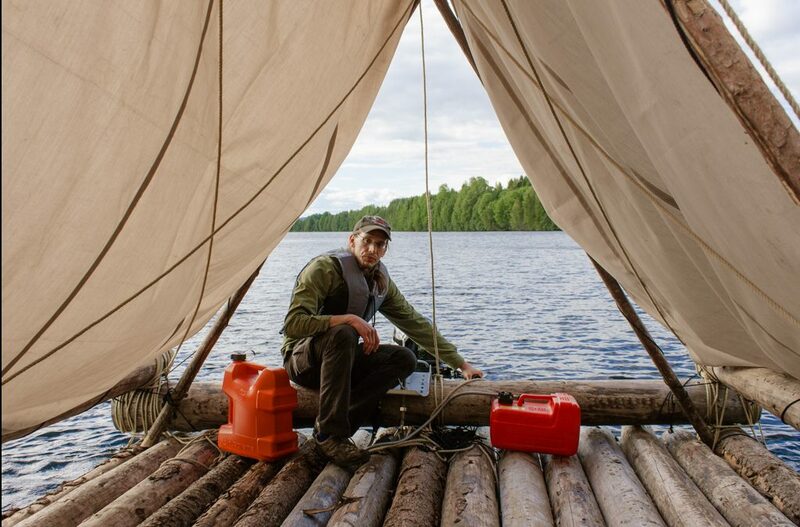 As tempting as it might be to curl up in your bird nest or cosy cabin, Vasterbotten is all about the great outdoors. At Granö Beckasin, visitors are encouraged to enjoy their natural surroundings. The guides are knowledgeable and helpful. They’ll tell you which walking tracks are the best for spotting wild moose and where to forage for wild blueberries. The ultimate Huckleberry Finn adventure has to be drifting lazily down a river on a large log raft. During the summer, log rafting is one of the unique activities available at Granö Beckasin. It involves building your own raft from timber and rope and then floating down the Ume River with paddles and poles to steer. You can even take the raft out for week and camp along the way. Surrounded by nothing but pure water, trees, and silence, it’s an incredibly relaxing experience. 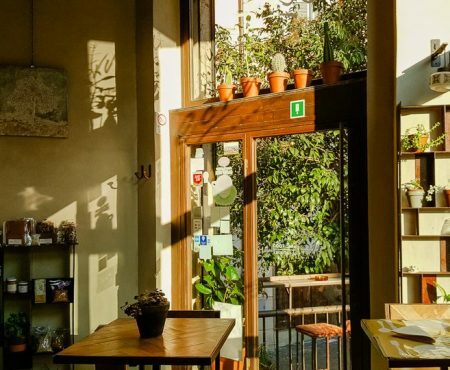 Yoga in Grano Beckasin is yoga with a difference – mostly because the classes take place in a glass cube. The cube was originally designed for the city of Umeå during its year as European Capital of Culture. Now, cosy and light-filled, the cube sits beneath the treehouses. A yoga class here is a wholly unique experience. 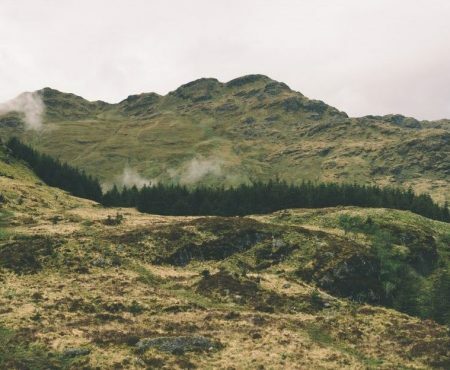 With so much forest around, there are plenty of hiking opportunities. Two main trails begin near the lodge. If you go out in the evening, you might get lucky and spot some wild moose. 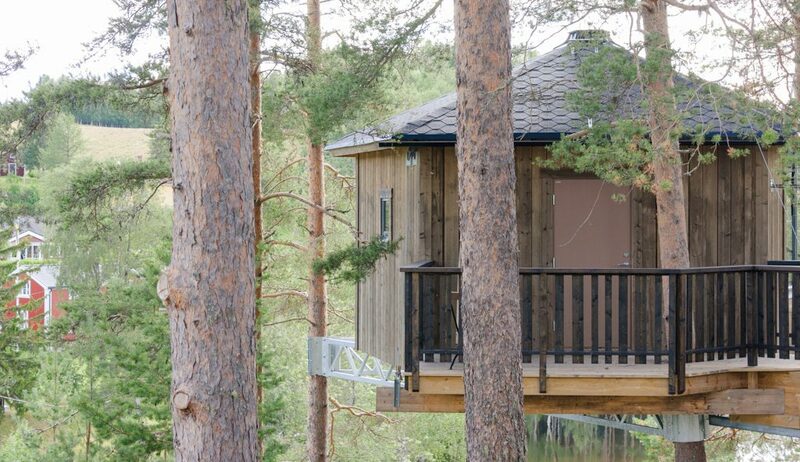 Rates: Prices for the treehouses start at 2890 SEK. A double room in the Eco Hotel costs 1,250 SEK per night. Getting there: Granö Beckasin is a one hour drive from Umeå. The closest airports are Umeå International and Lycksele. 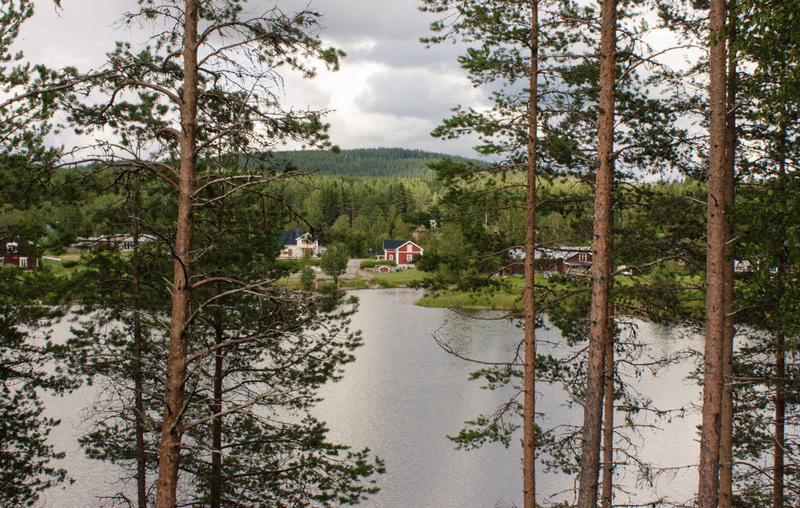 Buses run directly from Umeå to Granö, but the lodge offers a pickup service if you prefer. Make time to… cuddle Gregor’s friendly husky dogs, if you get the chance. Many thanks to Gold of Lapland and Visit Sweden for hosting my trip. As always, all opinions are my own. This post contains some affiliate links.